IndieLisboa has arrived and, as always, it comes hand in hand with a rich programme of films for the younger audience, which any family or young film lover shouldn’t miss. 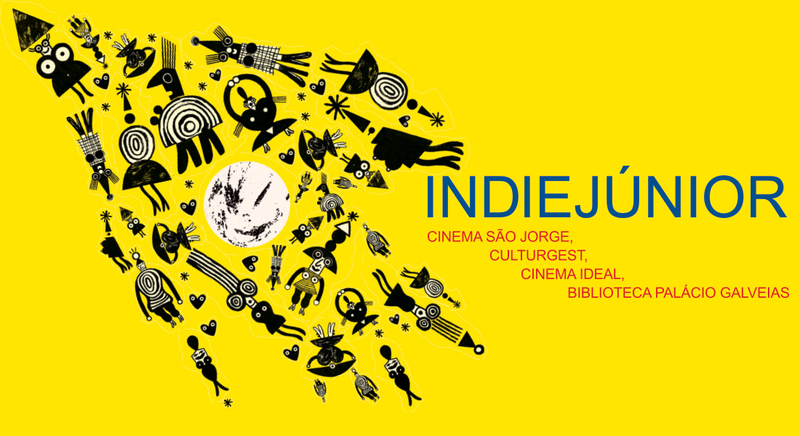 There are dozens of unique films that can’t be watched anywhere else, separated by screenings for different age groups; screenings for schools; screenings programmed by young kids; activities; workshops; a cine-concert with two drummers, lots of music at the venues; and special ticket prices for the families who want to come to the IndieJunior family screenings (12€ for 4 people). There are countless reasons for coming to the festival. Enter a whole new universe of fun at IndieJunior!